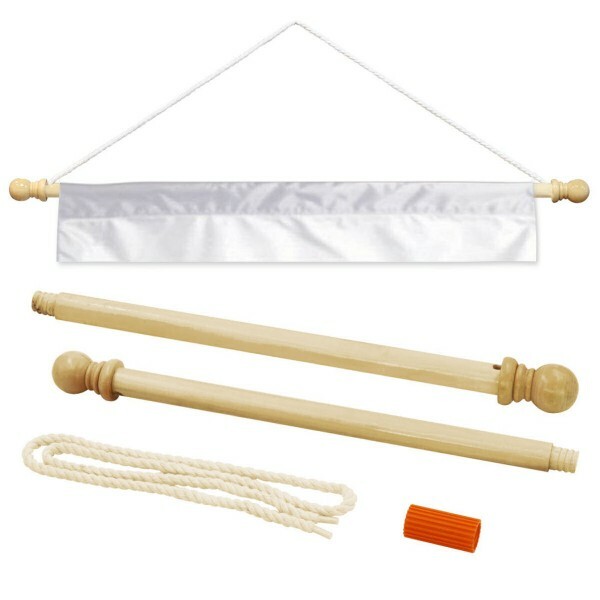 Our Mizzou Tigers Throwback Vintage House Flag hangs vertically and provides a top sleeve for insertion of your flagpole or banner pole. 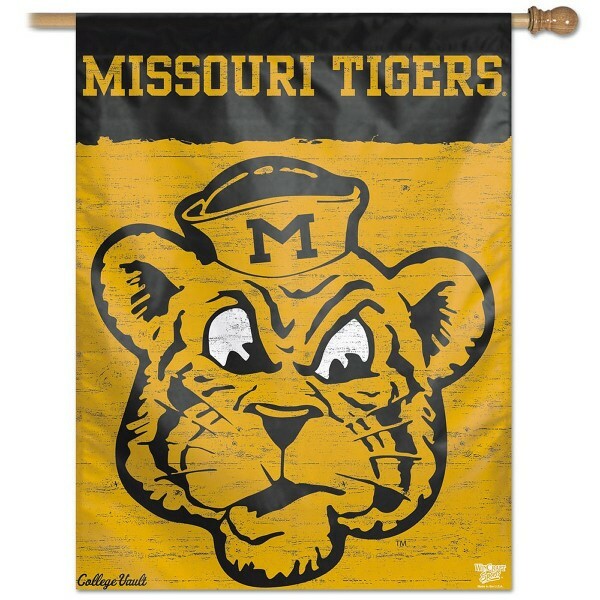 The Mizzou Tigers Throwback Vintage House Flag is made of polyester, measures 27x37 inches, has screen printed NCAA Officially Licensed team logos, and is viewable from both sides with the opposite side being a reverse image. 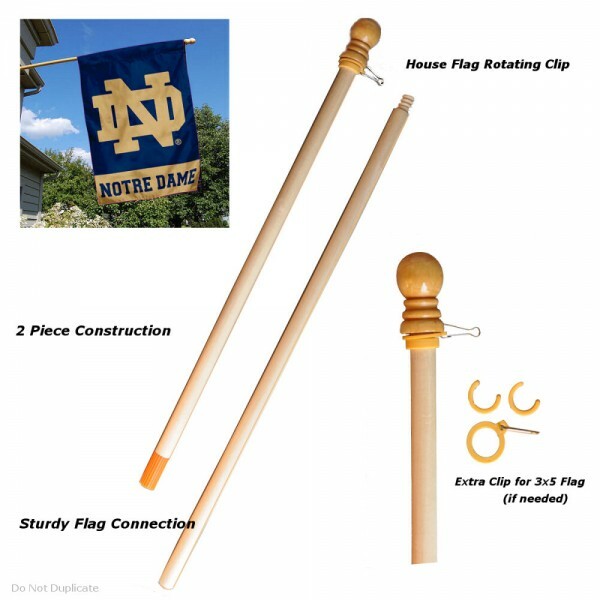 Fly this Mizzou Tigers Throwback Vintage House Flag with our wood 5 foot flagpole and aluminium adjustable flag bracket or hang it like a banner with our wood banner pole.